Here is a slow version of Jamaica jazz to practice with. Your special item is Brazilia. 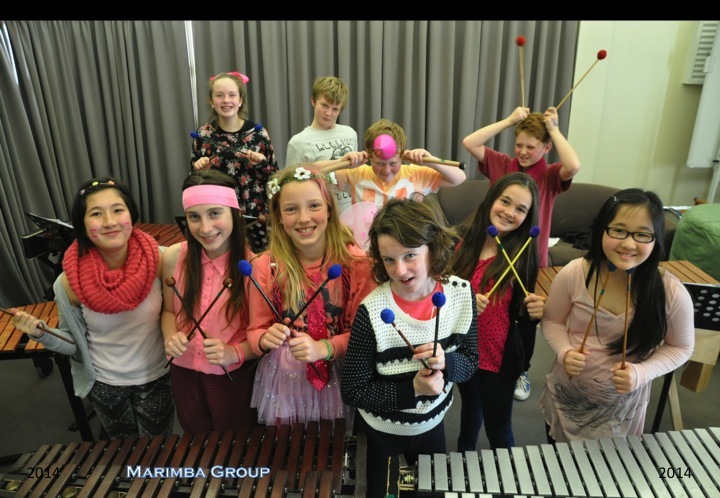 August 9, 2014 in Marimba and percussion group, Not for Front Page.